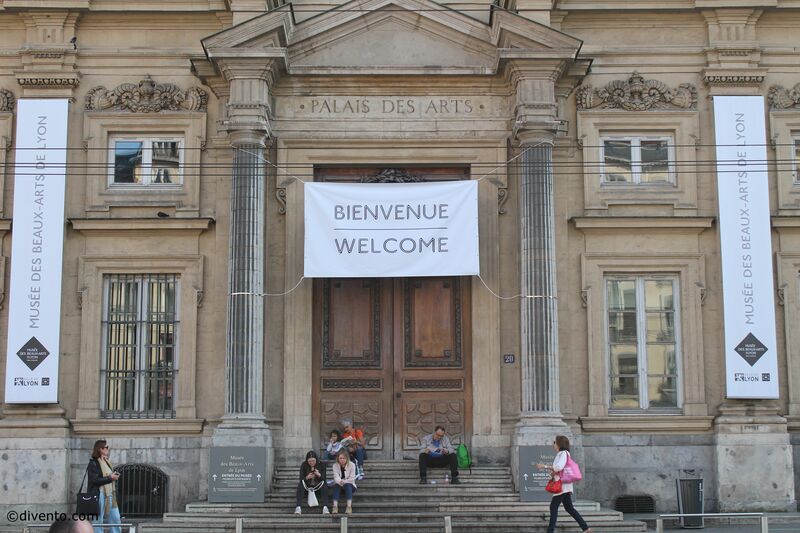 In an impressive 17th century building in the centre of Lyon is the Musée des Beaux Arts. This museum hosts one of France's finest collections of paintings and sculptures outside of Paris, featuring works from Matisse, Monet and Rodin. 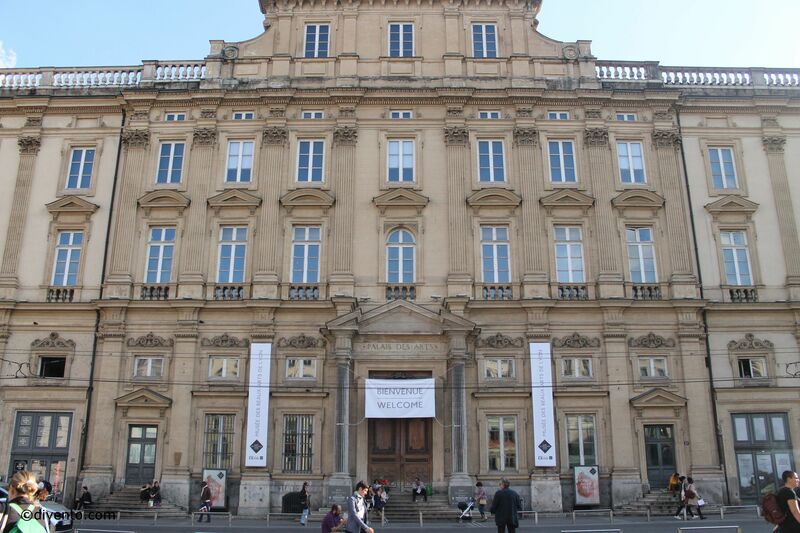 In a former 17th century Benedictine abbey in the centre of Lyon, the Fine Arts museum hosts a collection of paintings, sculptures, ceramics, coins and more, spanning over 5,000 years of art history. 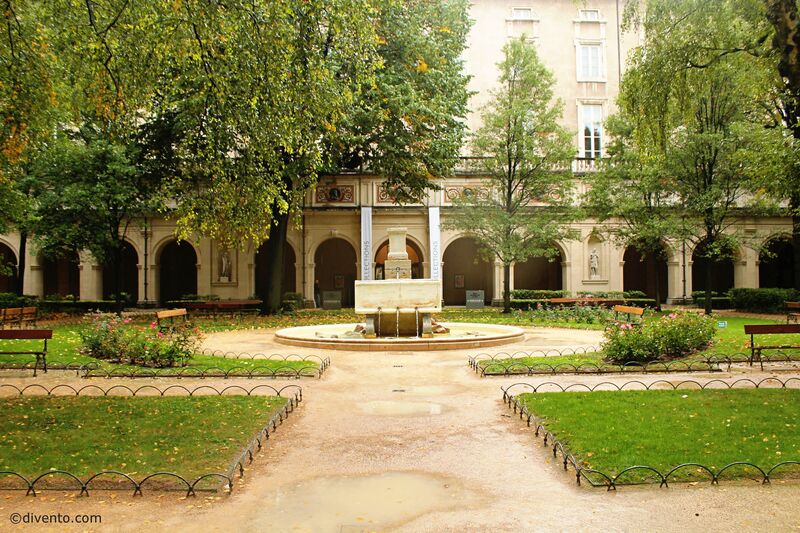 And what makes it one of Lyon's best and most beautiful museums is that in front of the main entrance is a charming garden, with benches surrounding a striking Rodin sculpture. Therefore, even if you don’t buy a ticket for the museum you can still enjoy a quiet lunch in enchanting scenery, in the centre of town. 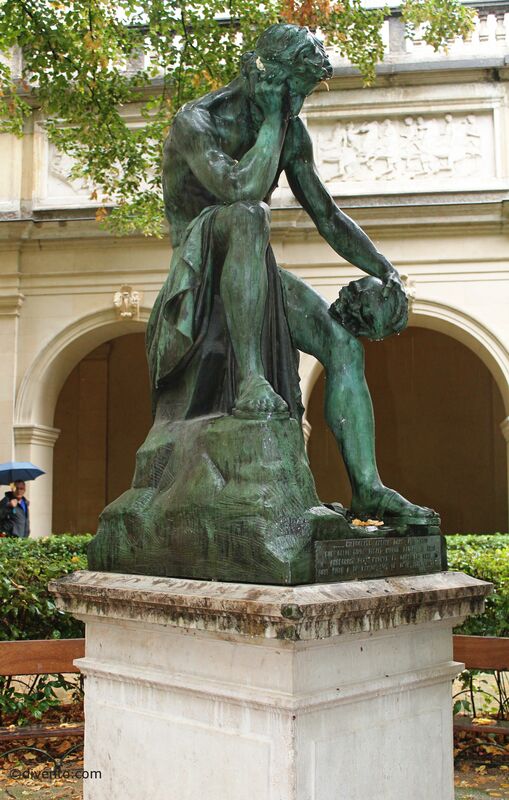 The impressive collection of Rodin's works continues inside, accompanied by masterpieces by artists such as Rembrandt, Renoir, Monet and Matisse. Open all year round, the museum also organises other temporary exhibitions and cultural activities.